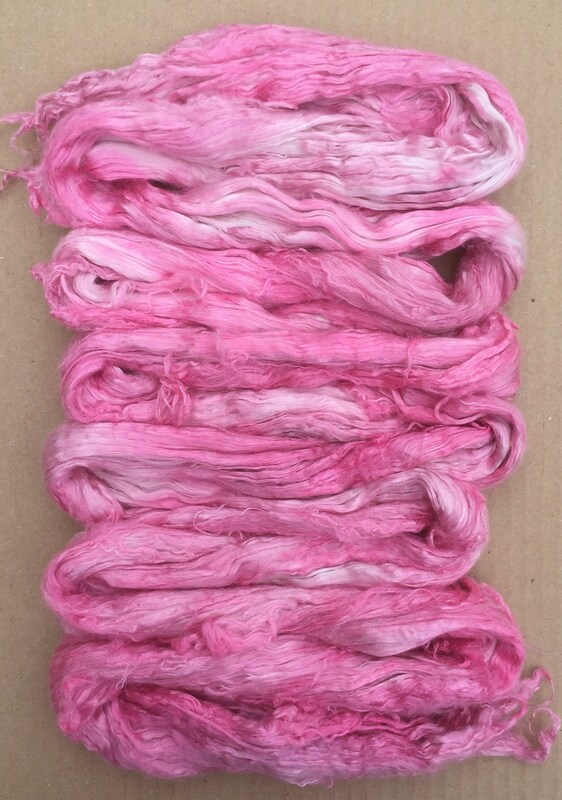 A1 Grade Mulberry Silk Brick hand dyed by Oliver Twists. Available weights 100g, 50g, 20g and 10g. Please choose from the drop down menu. 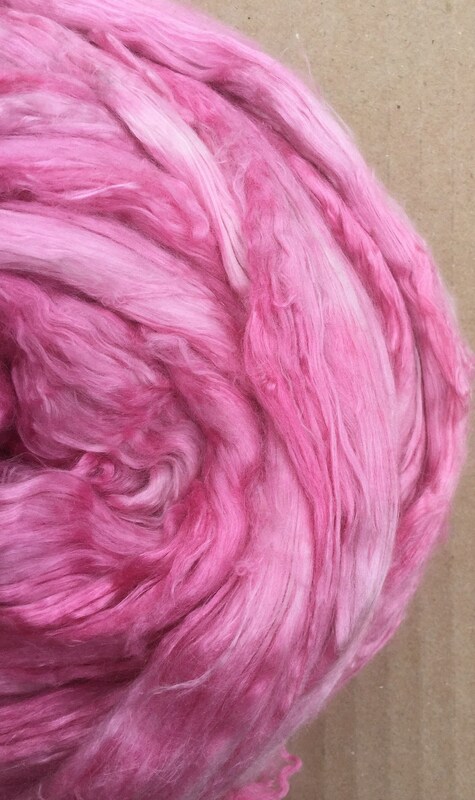 Absolutely gorgeous Silk Fibres. This is the highest grade of Silk Tops we can put our hands on. The fibres have a soft handle and a long staple. They are sleek, shiny, smooth and a dream to spin. 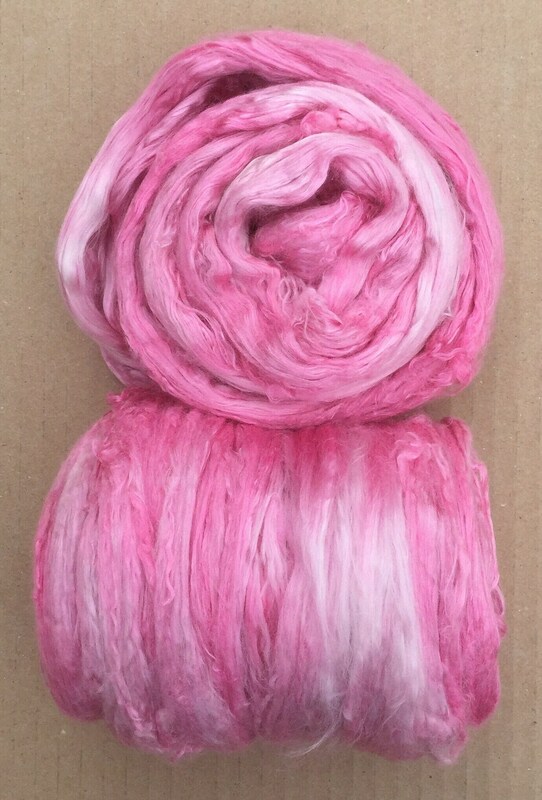 A luxurious fibre for any project. The fibres are totally saturated with dye and the colours are very subtly graded throughout the length of the brick with no harsh colour changes. 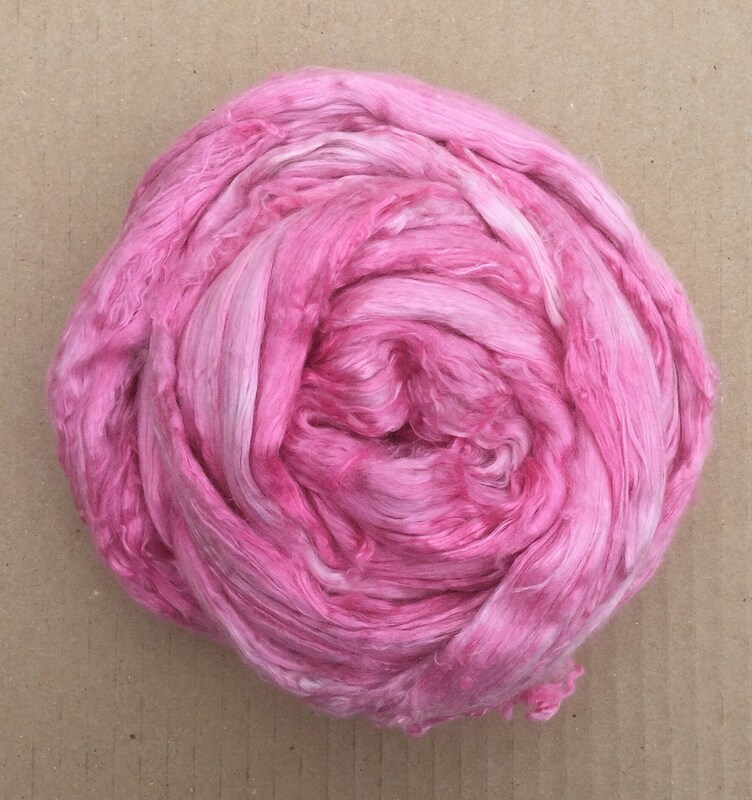 Suitable for spinning into yarn, felting with wool for added lustre, needle felting, silk paper making (Silk Fusion) and embroidery. The photographs are representational only as dyelots can vary. The photographs are of a full Silk Brick which is approximately 100g - 120g in weight. If you order 50g, 20g or 10g you will be receiving only part of this. 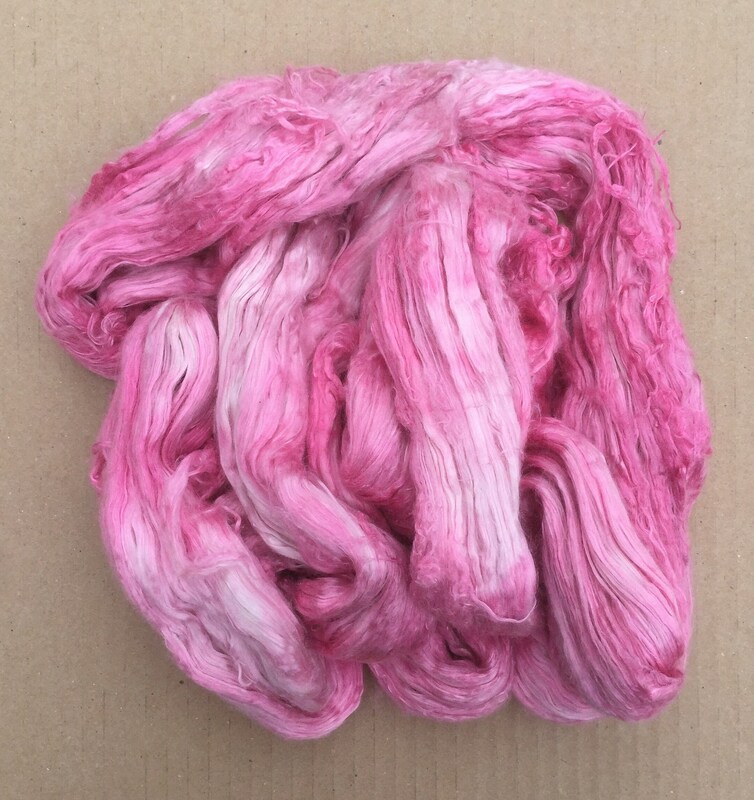 Hand wash any items made with this silk in cool water and lay flat to dry.